Our mission is to share practical ways to find God in your every day life. Our programs cover a variety of topics including: family and relationships, mental health, witnessing, devotional life, healthy lifestyles, money and careers, and global trends. 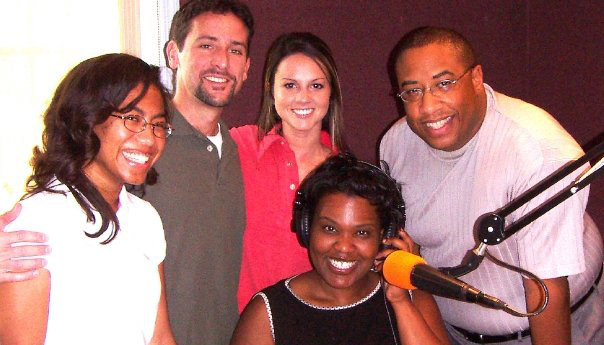 Hope on Fire launched in 2005 as a radio talk show in Central Florida, targeting the needs and issues of young adults. 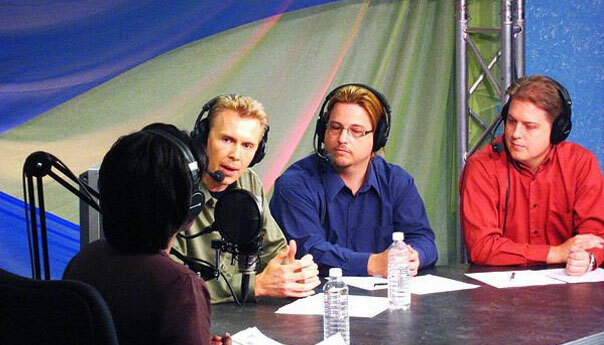 LifeTalk Radio and Radio 74 networks later began airing episodes across the US and most of Europe. 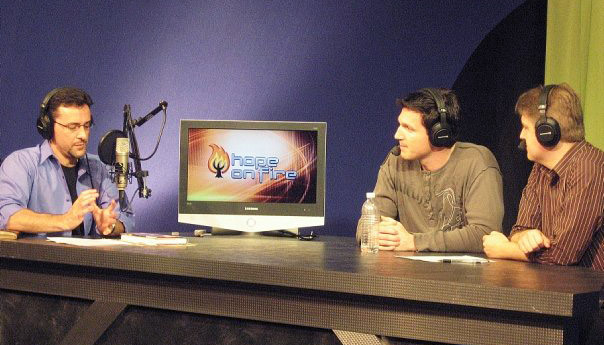 In 2007, a TV version launched worldwide on Hope Channel. 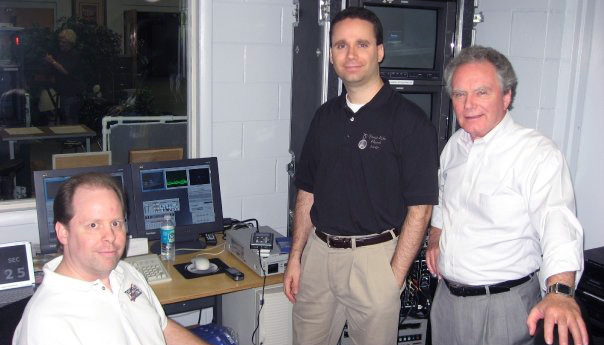 Our most recent season originally aired in 2010. We will always be grateful for the support of our local church family – Forest Lake Church of Seventh-day Adventists. THE LOGO: We believe the power and presence of God is available for you, just as He was with Moses (Joshua 1:5). This is symbolized by the burning bush (Exodus 3:1-7). 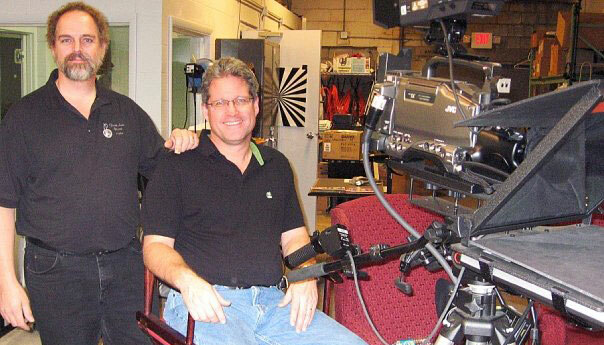 Several of our affiliates still broadcast Hope On Fire. Please check their schedules or contact them directly for air dates/times. 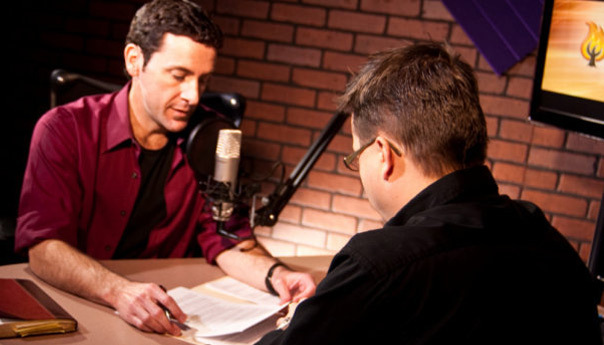 LifeTalk Radio: A network of more than 100 FM radio stations across the United States. 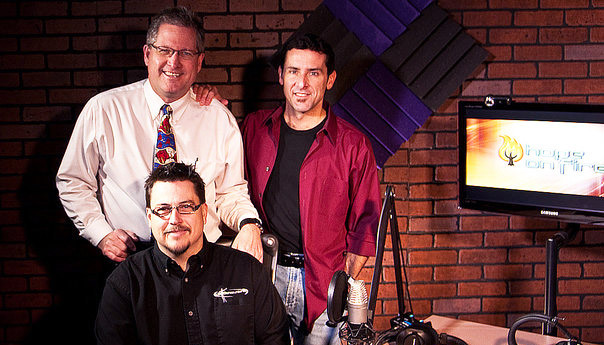 LifeTalk Radio currently airs Hope on Fire on Thursdays at 9 AM ET and Saturdays at 6 PM ET. He’s Coming Broadcasting Network: A satellite Christian television ministry reaching the Philippines, China and all the way to Germany. In addition, 100 cable TV companies broadcast HCBN across the Philippines. Hope Channel: A worldwide-satelite Christian television network, available now on DirectTV (channel 368). 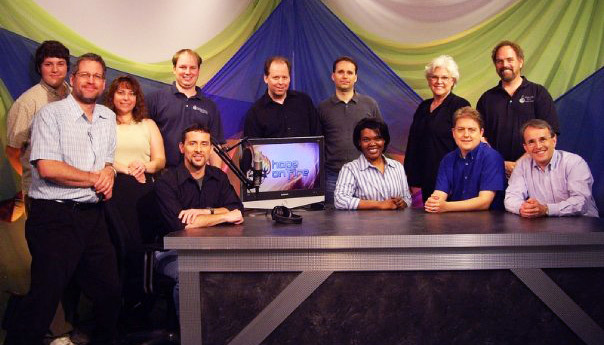 LifeStyle TV: A satellite Christian television ministry covering Scandinavia, parts of Russia and the UK. Radio 74: English language FM radio station operating in France, retransmitting Christian lifestyle programs via satellite across Europe, the Middle East and Africa. Radio 74 also beams programming via satelite for re-transmission on over 40 local stations in the US. Studio Elpizo – Be107 FM: Based in Singapore, and broadcasting from Batam, Indonesia, Studio Elpizo collaborates with various ministries to bring inspiring music and content to its listeners. All 3 seasons produced for TV and radio (75 episodes) are comprised in playlists on this page. Simply click on the icon on the top-left of each window to scroll through the playlist and click on your desired episode. SPECIFIC TOPIC SEARCH: If you know the name of the guest but not the topic, you should be able to perform a regular internet search or at our YouTube channel to find a particular program. Most of our episodes provide Bible texts and links to suggested books or websites. To find those links, simply click on the YouTube button at the bottom right-hand side of the video player. Once you land on the YouTube page of the episode you are watching, look under the video and click the button “Show More” to view the links to books and websites discussed during the program. You can also visit our Amazon book store to find most of the recommended books.